We can’t seem to get enough hearts! 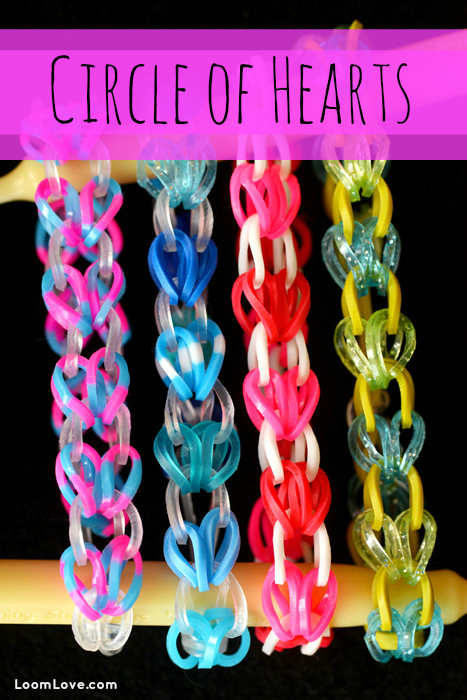 In the spirit of Valentine’s Day, we came up with this Rainbow Loom pattern that we call Circle of Hearts. 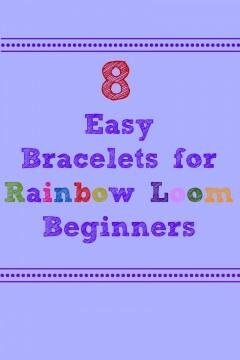 Aside from the fact that it’s adorable, it’s pretty simple to make and it can be made on one loom without needing an extension. Here it is with glitter bands: What do you think? 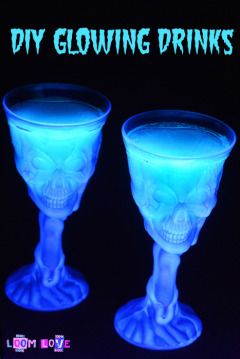 How do you make these with your hand or fingers? 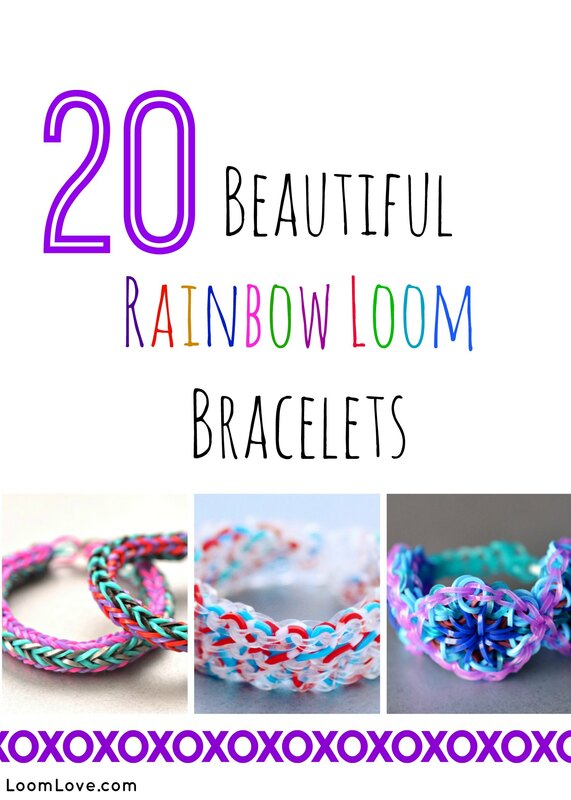 You should have a rainbow loom before you start that bracelet. Wowzars! 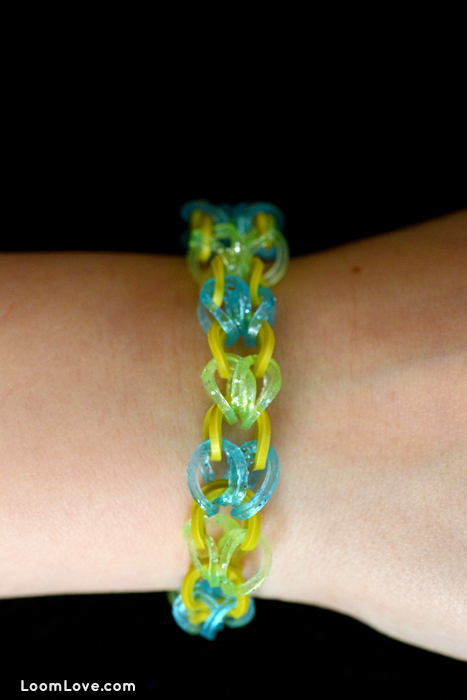 I never thought you guys could squeeze yet another bracelet out of your loom, nice design! I’ve noticed you don’t have anything for the Olympics. I don’t know what it is; but it’s the Olympic rings in a bracelet! Wow, do you like that? It’s just a zig-zag one!! Look they already HAVE made a Olympics bracelet. It’s the Sochi Bracelet. 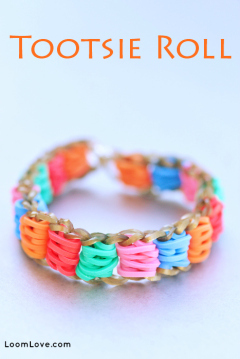 Loom Love have Olympics ..
Yeah me too! I thought you would be making millions of Olympic bracelets. We just sent an email to you. Did you get it? Thank you!! I will check in a bit. 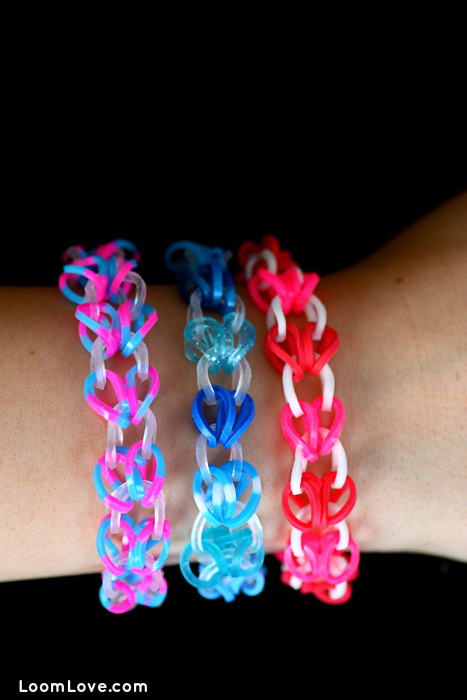 You know what’s funny is that yesterday I was making a Valentine Heart Bracelet for Valentines day. 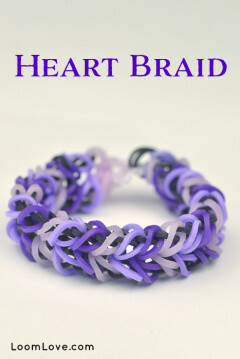 I was thinking about other RL heart bracelets and if I could think of a new one with hearts on it, and then I thought of a few hearts on a single (which is this one)! and I was gonna make it today, but then I saw this! So thanks for saving me the trouble in trying to figure out how to make it, even though you didn’t even know!!! Very cute so many designs u guys have! Keep up the great work! 4. And put 2 bands like a single coming off of that. 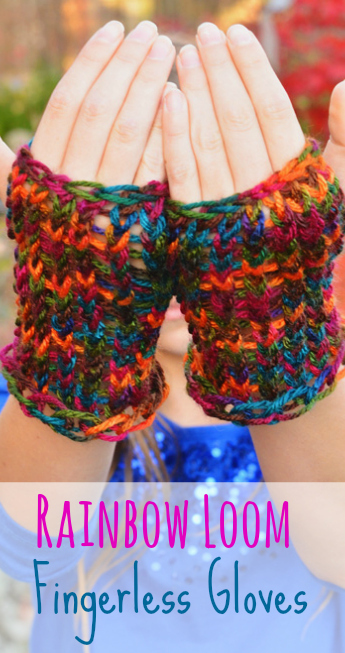 So awesomely cute and easy!!!!!!! I’ve made like 13! I really like it! Although it seem’s too simple for my liking. 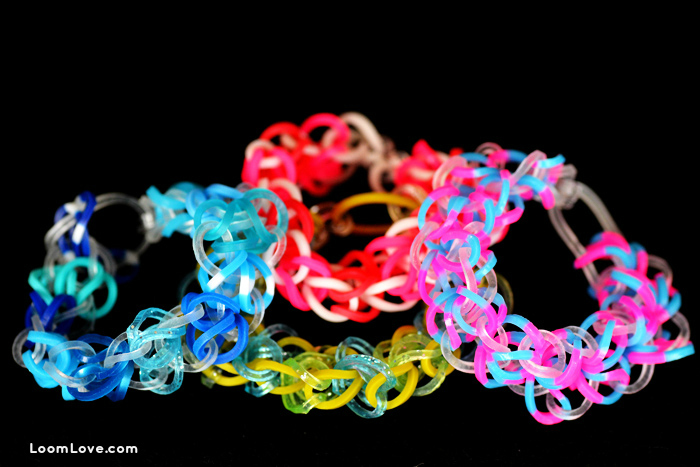 Maybe try adding ‘deformed’ bracelets as in do half a kaleidoscope bracelet or half a something else. In other words, try wacky ones. If you try this, good luck!!!!!!!!!! How come there haven’t been anymore patterns? Why ya’ being so quiet? 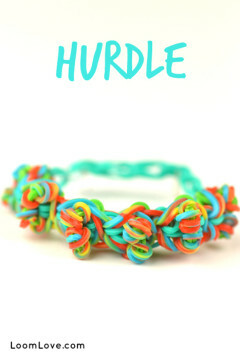 I just broke this bracelet while making it. Darn…. 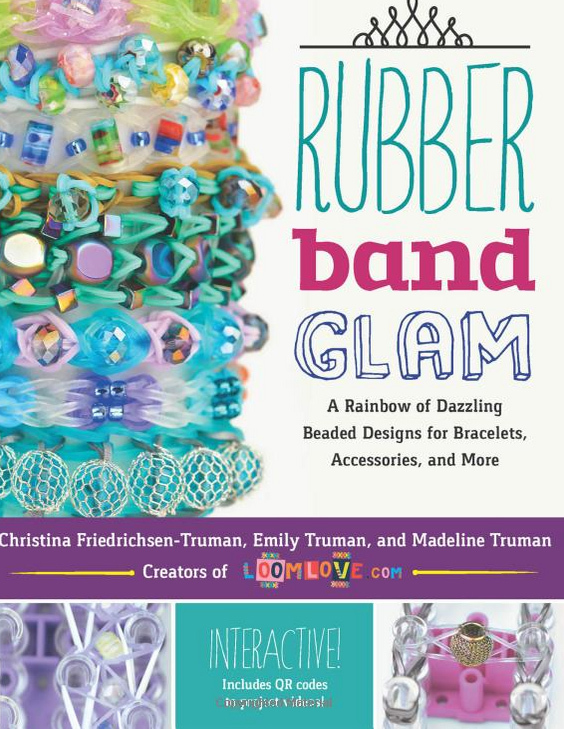 I love your website but could you say how many elastic a you need to make those bracelets. Where is the is tutorial video for the Circle of Hearts bracelet? Have I overlooked it? Thanks! 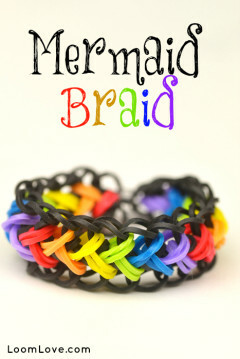 This design made me break my loom, any advise? This did not work at all tried 20 time and my friends tried too. 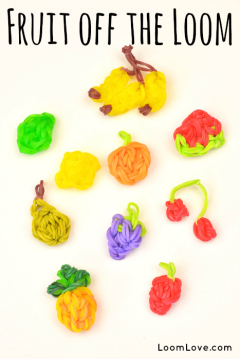 You are so good at this I like they tangled garden it’s just so cool.???????? I like it so much !!!!!!!!!!!!!!!!!!!!!!!!!!!!!!!!!!!!!!!!!! 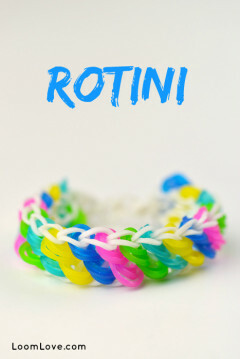 I have one of those stupid looms that you can’t change the shape of and I was really looking forward to making this!!!!!!!!!!!!!!!!!!!!!!!! I love this bracelet, but like Tilly I don’t think I am able to make it 🙁 It’s adorable though! 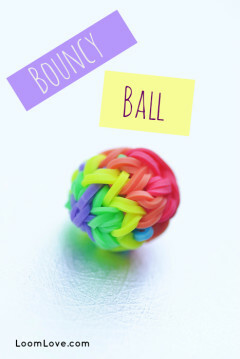 I made this with one hook the easy way!